There is an urgency to Seth Basler. The 26-year-old is making up for time wasted and talent squandered. 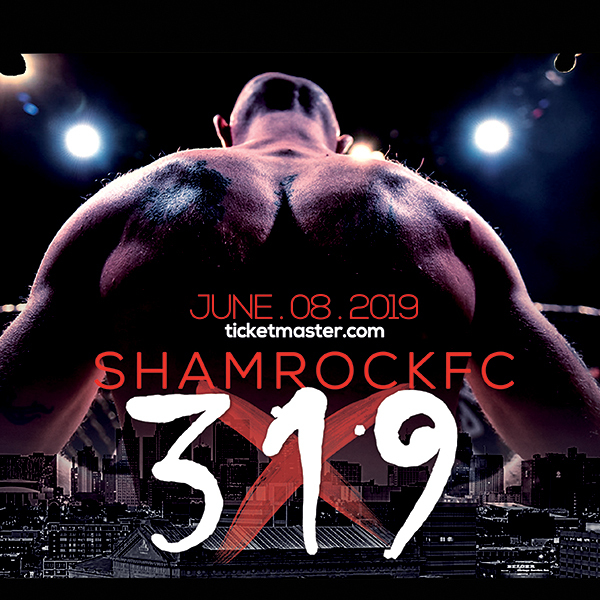 His road to redemption continues on Friday when he faces red-hot Sean Woodson on the main card of Shamrock FC: 295 at the River City Casino in a featherweight bout. Rough times have followed Basler (3-4). Some by his own doing others for being in the wrong place at the wrong time. In high school, a valuable season of wrestling went away in an instant. With nothing else, he turned to mixed martial arts. He made his amateur debut in April 2009 (Basler shared the bill with another noted Southern Illinois fighters, Garrett Gross) and a little over a year later he went pro, losing his debut due to TKO late in the third round. Soon after his fighting career came to crashing halt, Basler was guilty by association. Basler called the experience horrible and that he learned plenty from it. “I can take what life throws at me and roll with the punches,” he said. For nearly six years he was off the map as Basler had just one fight in that stretch. He came back in roaring fashion in September 2016 when he flatlined Cort Wahle 31 seconds into the first round and SFC: 275. Basler fought the next month, losing to undefeated Daron McCant, but returned to St. Louis in November when he spoiled Fierce Taylor's return to town. Basler tapped Taylor – who built his name as a top amateur during his time in St. Louis – with a rear naked choke in the second round. Basler fought for KCFA for a second time in February of this year and he defeated Johnnie Rhoads via second-round submission. In July, he put together one of his best performances tho it ended with an 'L.' Basler went three rounds with Yazen Hajeh (6-0) and lost a unanimous decision at a Cage Promotions event. Basler points to the Hajeh fight as a growing experience and confidence booster all at the same time. Basler trains at Den Fitness with a tiny collection of wanna-be fighters, none of which are noted amateurs much less established pros. “I have never had the structure of a pro gym or having pro coaches,” Basler said. “I find my own push. I'm still way far away from what I need to do. I'm working with what I got and I'm finding success. I'm out here doing it on my own. It strictly falls on my head. That mentality will be a needed asset against Woodson, whose unorthodox style has been a difficult riddle to solve. Woodson is 3-0 with two impressive victories thus far in 2017. 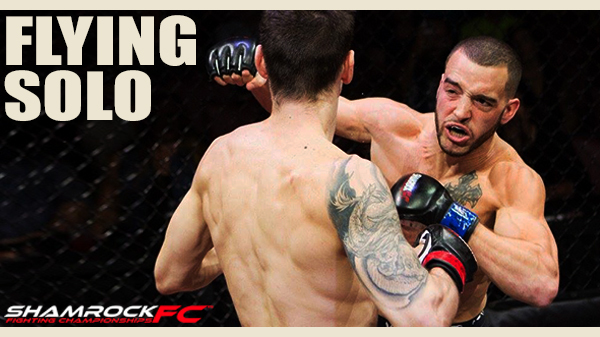 He started the year with a first-round submission over Coltin Cole. Then, in June, he shocked everyone except for himself and his team when he defeated 2017 STL MMA Regional Pro Fighter of the Year Rashard Lovelace by unanimous decision and giving Lovelace the first loss of his career.